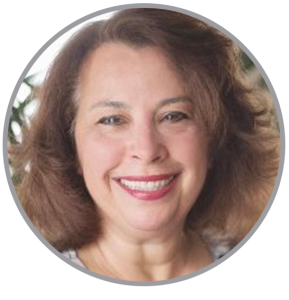 Lily Jensen left her very successful career in the corporate world to follow her heart and pursue her soul’s mission, which is to create more abundance in the world by helping others to realize, embrace and achieve their dreams. Having achieved her own goals and dreams using these exact techniques, Lily wanted to share these tools with others. She understands that with each happy and fulfilled person, our world becomes a better place and that’s what motivates and inspires her! 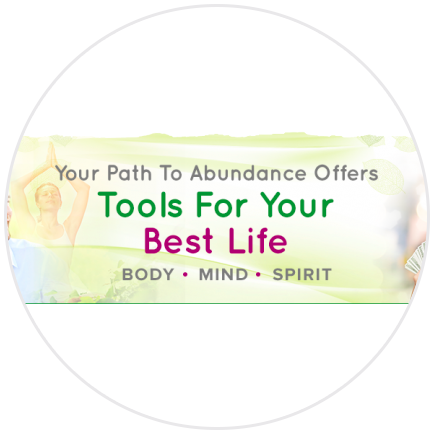 Your Best Life Tools provides energy shifting tools and courses to help you create the life you came here to have. Courses include 21 Days Series (6 choices), Energetic Affirmations, Energy Shifting, Visualization Tools and more. To reach your goals and dreams more quickly, click the button below. 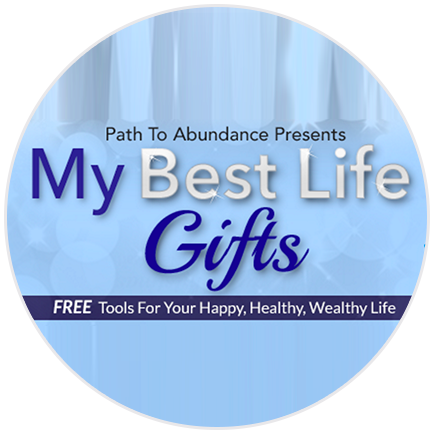 Best Life Gifts offers FREE gifts to help you live an enriched life. Industry leaders Lily Jensen and special VIP Guest Hosts team up to bring you exclusive events that draw the best resources for healing your body, mind and spirit. Claim your FREE gifts and we’ll notify you of future events so you can enjoy even more gifts! 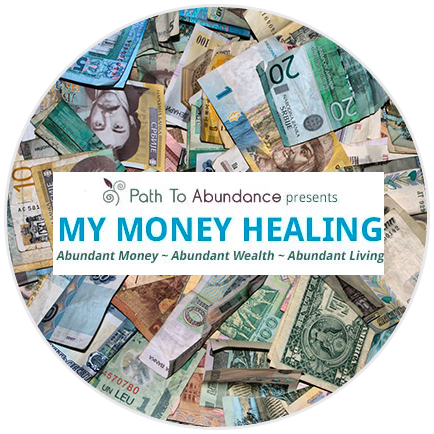 My Money Healing is a sanctuary for relieving financial distress and creating more wealth and abundance in your life. Money Reiki helps heal the negative or limiting energies that people collect around the issues of money, wealth and abundance. As a Money Reiki Master, I have a special attunement that heals your money issues and lifts the vibration of money on the planet back to its natural state of abundance and prosperity for all. My Money Reiki Healing Sessions align you with a higher energetic vibration, allowing money, wealth and abundance to start flowing to you easily and frequently. Each session heals the negative energies that you have collected and believe about money and your self-worth. My Money Reiki Healing Sessions powerfully heal the deep and sometimes hidden issues that keep you from living a life of true abundance. A life that you deserve! Learn exactly how to transform your dreams into reality. 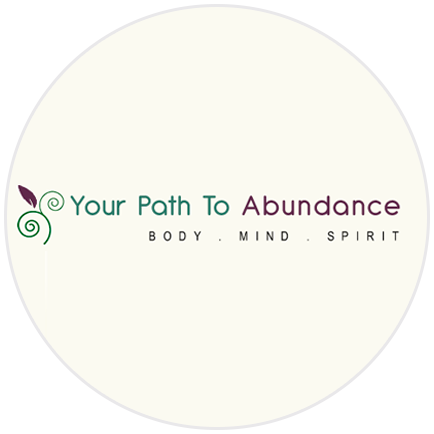 Your Path To Abundance helps you clear away any obstacles (known or unknown) and raises your energetic vibration so that you can quickly come into alignment with the life you desire. With these concrete tools, guidance and support you can take measurable action steps toward your most cherished goals and dreams. Each weekday you’ll receive a new concept/principle to consider and a 5-10 minute daily action to practice. There is also a powerful bonus action to keep your energy aligned throughout the entire day. This is a powerfully proven course. Thousands of people in 163 countries across 6 continents have used these tools and principles to shift their energy and achieve their goals & dreams. Ready to transform your life? Learn more by clicking the button below. 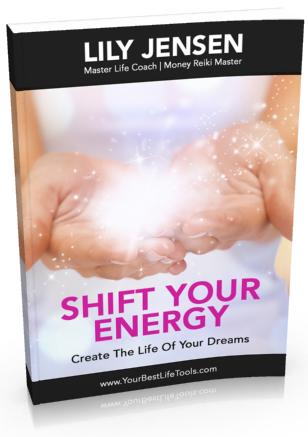 In this FREE course you will practice daily energy shifting and unblocking exercises that will help you align with your goals and dreams. 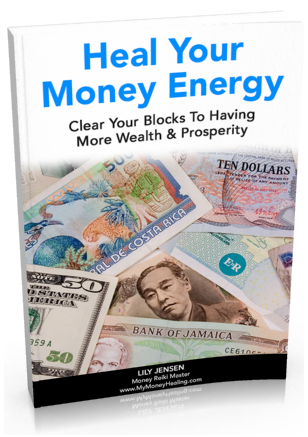 In this FREE course learn exactly how to heal and align your money energy! Science has proven that everything is energy. You can tune your energy to the frequency of more money! 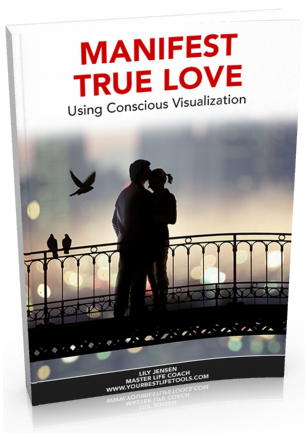 In this FREE course you will use the proven power of visualization to create more love, passion and romance! (Even if you don’t have or want a partner).